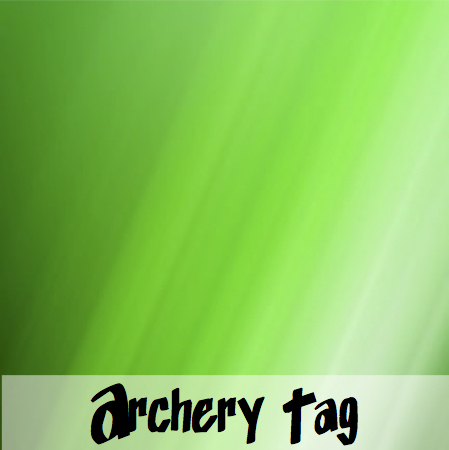 It’s a mix between archery and dodge ball. Don’t worry, the ends of the arrows are very soft and not pointed at all. No injuries here!